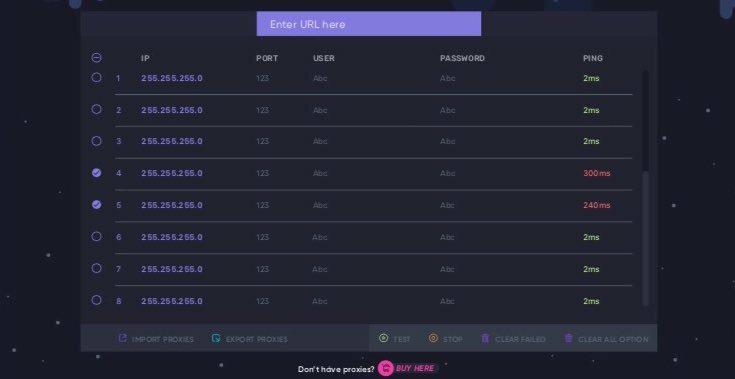 If you know Project Destroyer Bot (which is one of the most popular services of that kind), then you should also try it’s another project - Bot Rentals. For now the service is under construction and has only twitter page. We do not know prices and conditions yet. If you know Project Destroyer Bot (which is one of the most popular services of that kind), then you should also try it’s another project - Bot Rentals. For now the service is under construction and has only twitter page. We do not know prices and conditions yet. So if you want to be notified about the launch, follow Destroyer Rentals Twitter page.